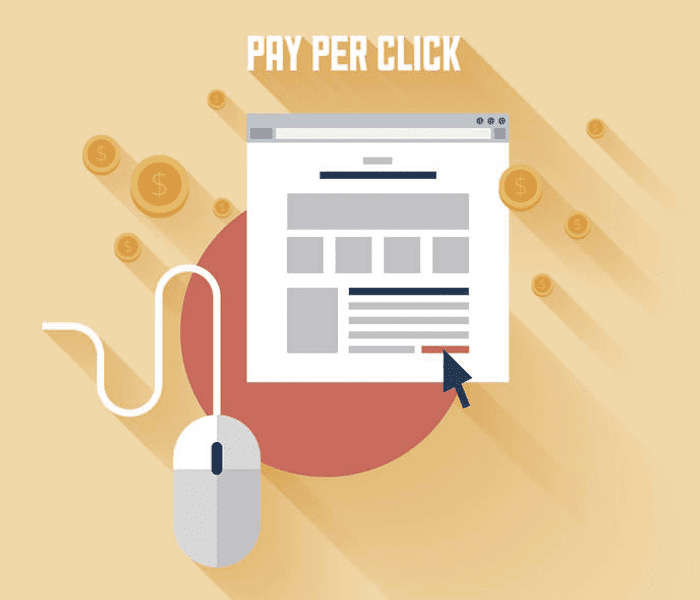 Pay Per Click or PPC is a smart technique of purchasing the clicks to the paid advertisements placed on a website. Waiting for the organic views and clicks is an old-school now. Ranging from the emails to social media; the PPC service covers all the possible domains that yield the best ROI for your business. PPC is a great tool that builds a huge future value for your website. PPC provides instant traffic and a great ROI. It helps your website traffic in ramping up soon so that you can enjoy high yields without waiting for months. One of the most frequently used forms of the PPC Management is Search Engine Advertising. Advertisers pay for their ad placements in the sponsored links of the reputed search engines whenever a premium keyword related to the advertiser’s business is searched online. WebPreneurs, PPC Company in Noida & Delhi, provide the entire spectrum of PPC marketing services. Be on the top leveraging the advanced Pay Per Click management Service for your website. For a great ROI, it is important to provide sufficient exposure to your business on the leading online platforms like Google AdWords and Bing Ads. We design the strategies and deliver the reports as per your needs using our first-rate PPC management. We help you grow your reach and convey your message to a wide spectrum of potential customers in order to amplify your ROI, improve the leads and drive brand awareness. 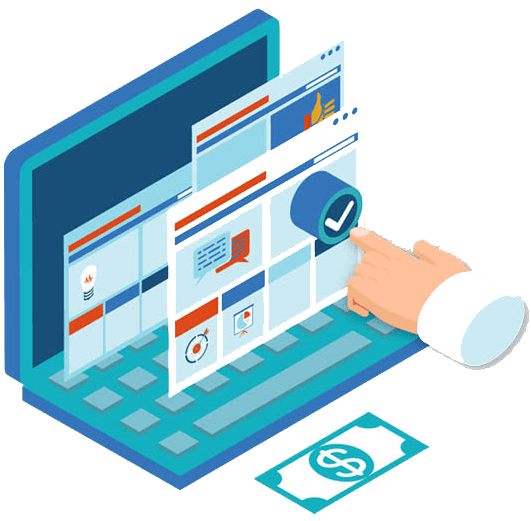 The PPC services in Noida & Delhi at websolutions.world cover the entire spectrum of PPC marketing; necessarily covering sponsored and content page advertising as offered by Google, Yahoo, and MSN. 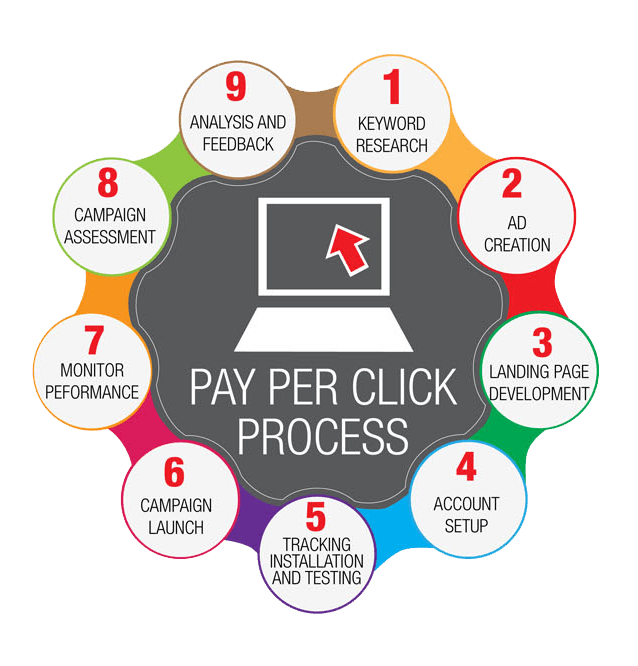 PPC Campaign management Professionals at our Internet marketing division in India are very well equipped with all the expertise and skills to ensure that our clients get good return on investments (ROI) and they meet all their PPC marketing targets. You can watch your business grow through successful Google AdWord campaigns managed by our SEO experts. Why hire someone when you have us? Most of the people are engaged on the social platforms nowadays and we help you reach your target audience more efficiently through paid social media campaigns. Bing is one of the leading search engines with millions of users and as a dexterous SEO Comapny; we help you reach the wide spectrum of searchers to flourish your business . We will help your display ads reach your target audience who have already found your products or services interesting. Bringing back the audience who have already reached your website once or more times by marketing your products or services to them is an add-on for your conversions and ROI. We believe in value for money service. We provide you the detailed performance report of the initiated campaign and the effectiveness of the selected text and keywords. You will be able to track your campaign’s status and the organic rank of your website. Followed by your review of the campaign, we will get in touch with one of your team members to discuss the campaign’s success and answer your queries. To discuss PPC Management Services drop us a mail info@websolutions.world or Request for Quote.